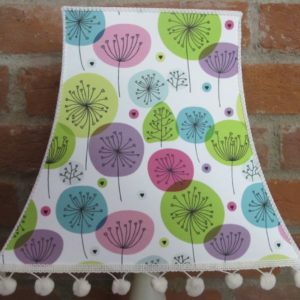 Oohlalalampshades is based in Wells, Somerset and offers a range of handmade lampshades – some contemporary, some quirky! 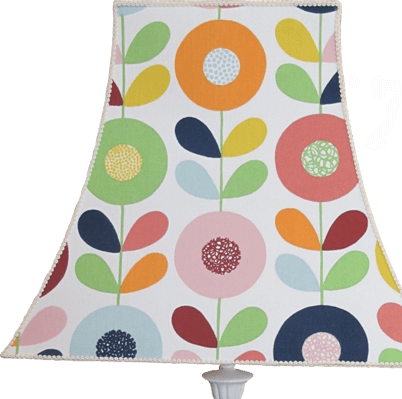 A lampshade is so much more than just a lampshade and it can totally transform the way a room looks. 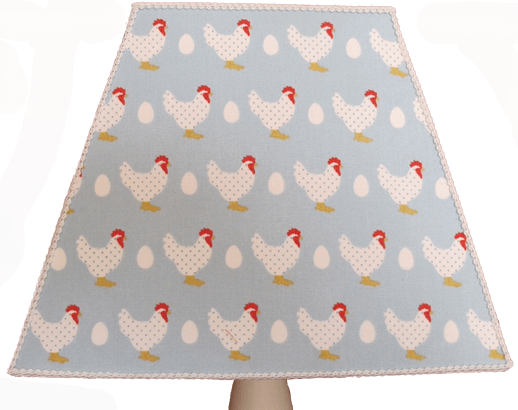 Created with love these stylish lampshades will give you that individual look in your home. Traditional shapes mixed with contemporary fabrics create a truly unique look. 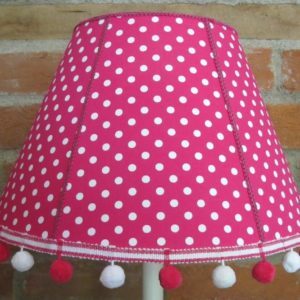 Your choice of lampshades is truly unlimited with Oohlalalampshades. 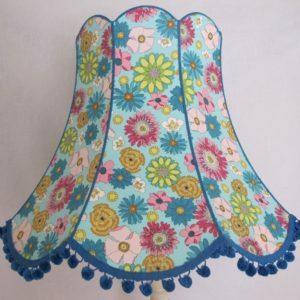 If you have a perfect piece of fabric you want turned into a shade, we can do that for you. 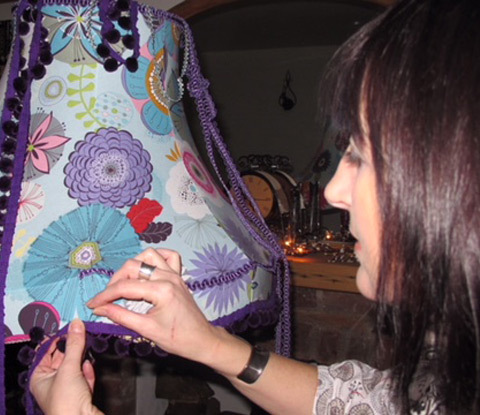 Want one of our shades but in a different shape? We can do that for you too! You can be as creative as your imagination allows. A home is far more interesting with interesting things in it!